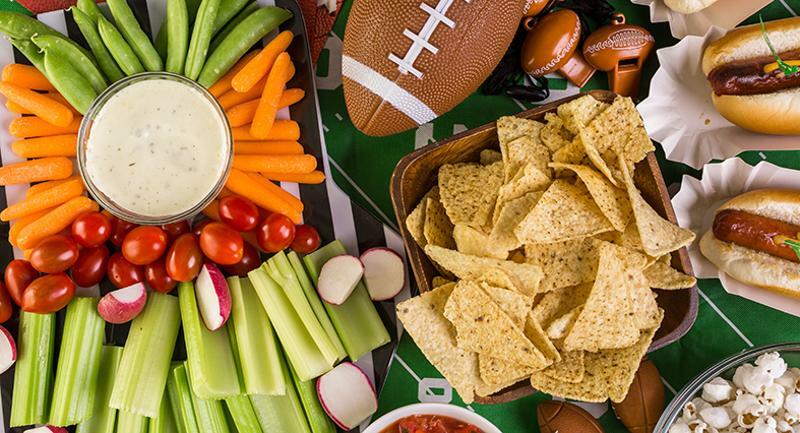 With football playoffs in high gear and Super Bowl parties around the corner, it’s time to plan some eats to cook up for game days. These five recipes go beyond the usual wings and chili to tempt fans. 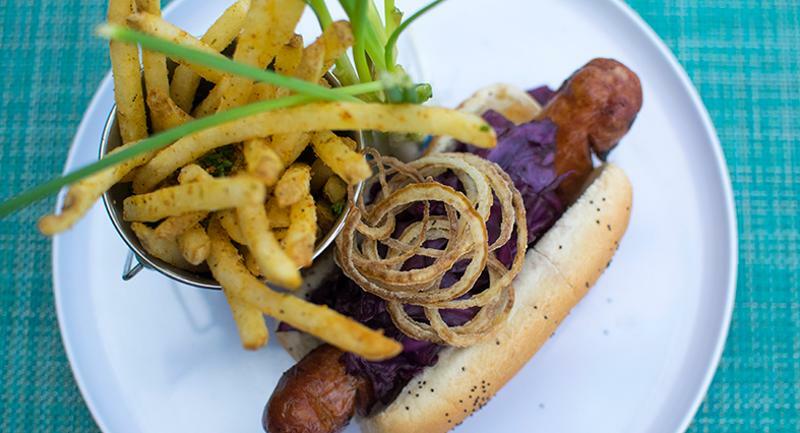 Honey, ale and mango in the cooking pot infuse bratwurst with sweet-tart flavors as it braises. To complement the meat, chef Wardynski creates a crunchy housemade slaw using two types of cabbage, apples and serrano chiles. Together, they add up to a stick-to-your-ribs sandwich fit for armchair athletes with hearty appetites. 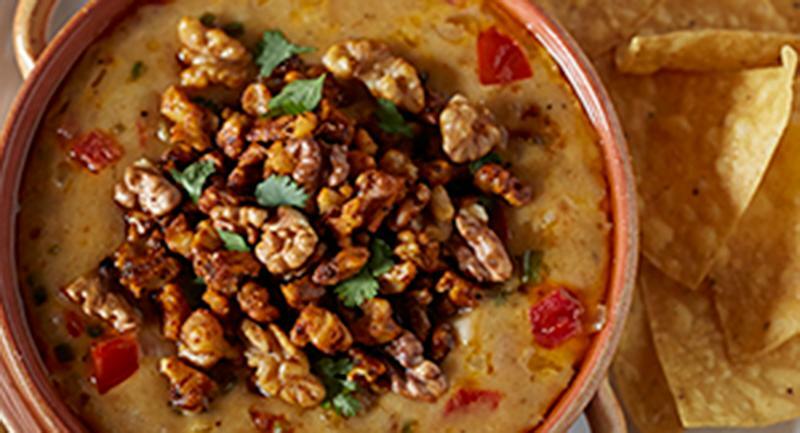 The combination of fundido (Spanish for melted) with queso makes for a craveable melted cheese dip perfect for Super Bowl snacking. In many authentic versions of the recipe, meaty chorizo is added to bulk up the dish. 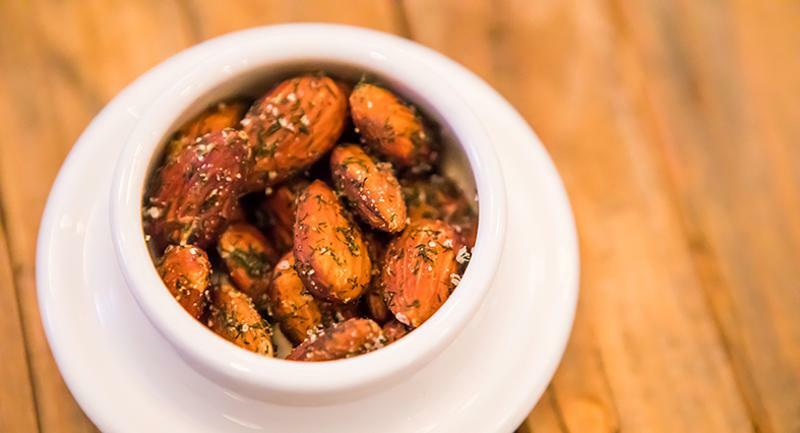 As an alternative, chef Yates creates a plant-based chorizo with toasted walnuts and spices. Serve this gooey vegetarian queso fundido with plenty of tortilla chips. 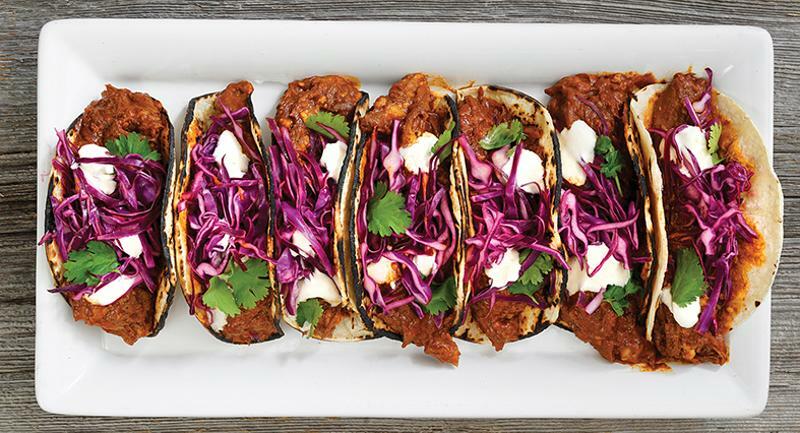 Tacos, always a fan favorite, are updated with a zesty lamb filling in this recipe. Chef Woodfill rubs the shank meat with a marinade of dried chiles, garlic and spices, then slowly roasts it until it falls off the bone. The shredded meat goes into grilled corn tortillas and is topped with a citrusy slaw and pickled radish crema. How about setting up a soup station for a game day watch party? 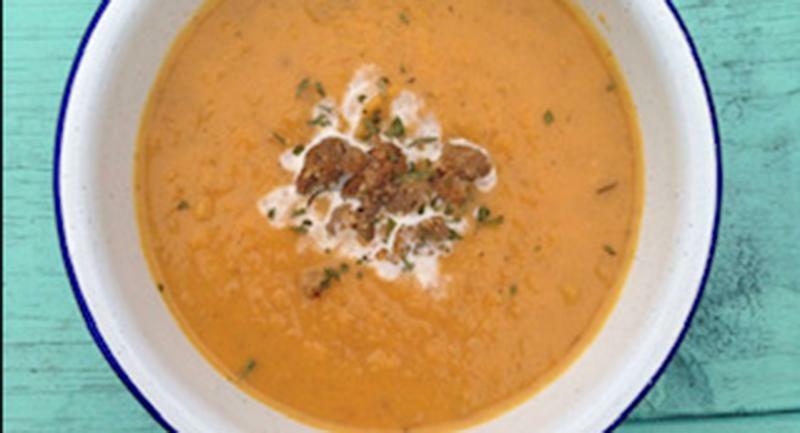 In addition to the obligatory chili, this creamy sweet potato soup makes a welcome option. Chef Register roasts the sweet potatoes ahead for ease of execution.